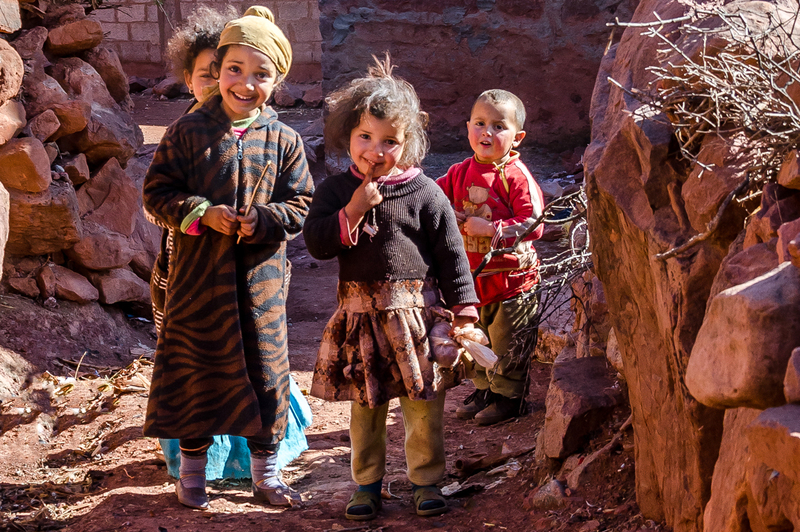 Dunes & Desert invites you to travel Morocco with in a spirit of freedom and respect for the environment and locals! 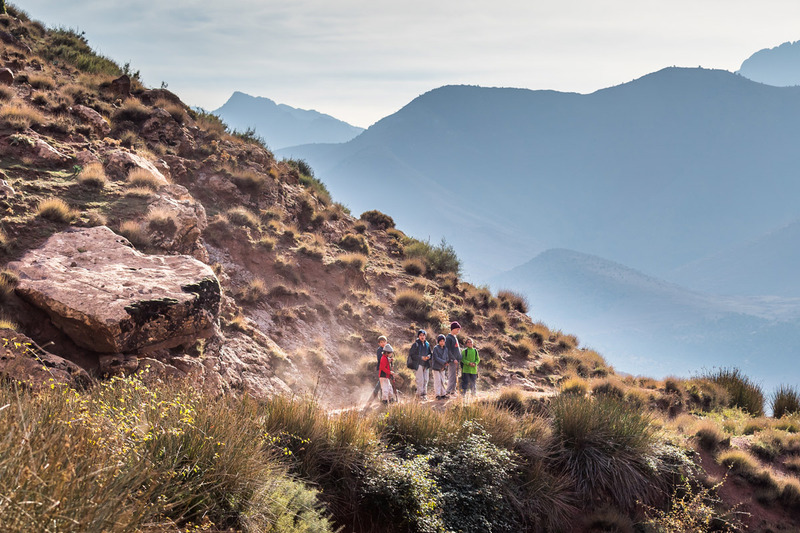 Because of increased tourism, we put a lot of effort into a sustainable attitude when crossing this rich multitude of landscapes. 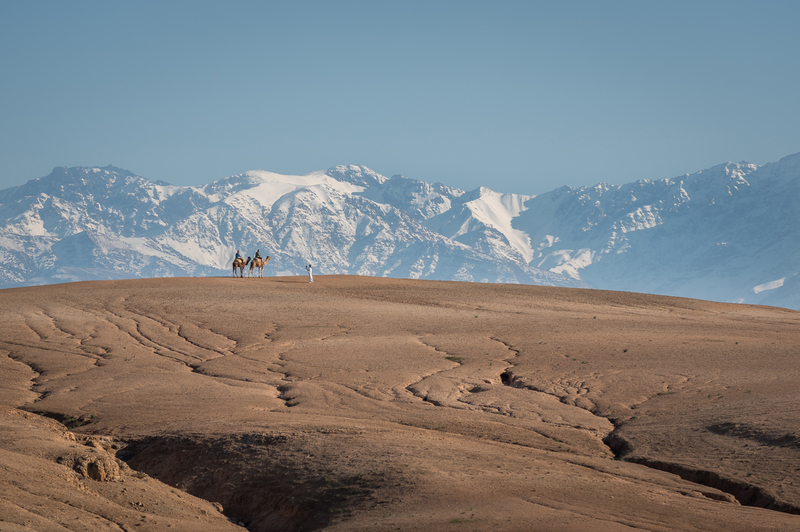 To this end, we have left no stone unturned in travelling the country to offer you exceptional adventures. 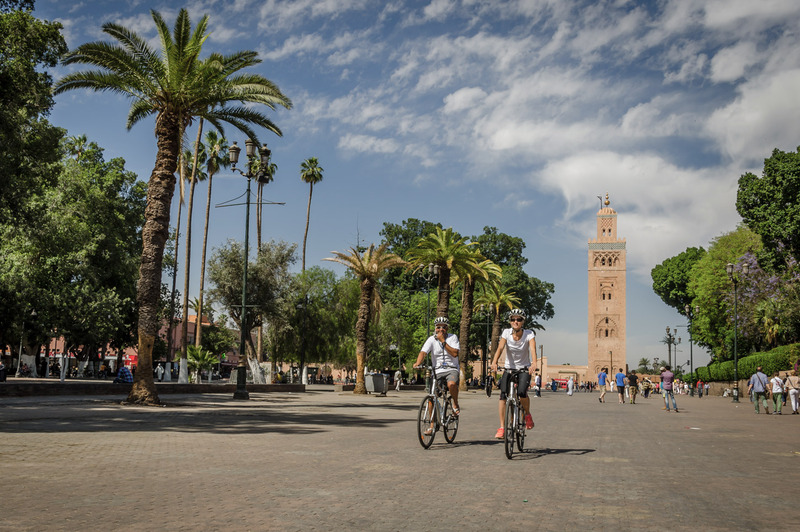 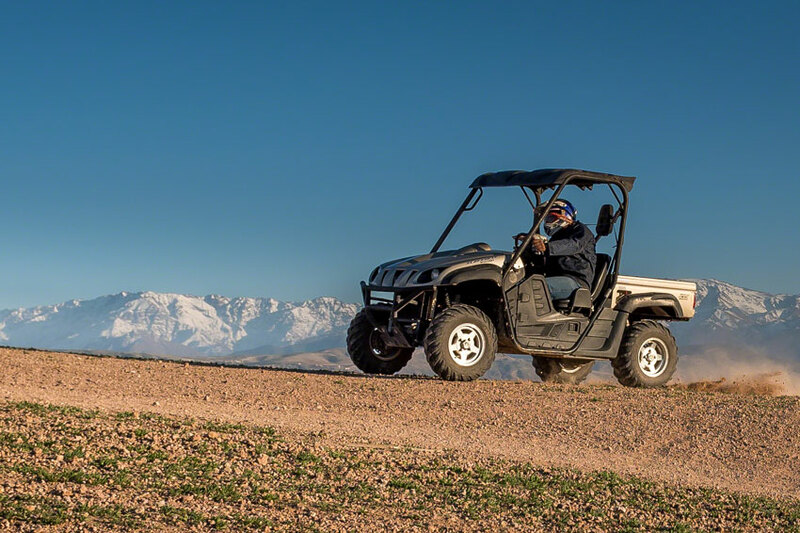 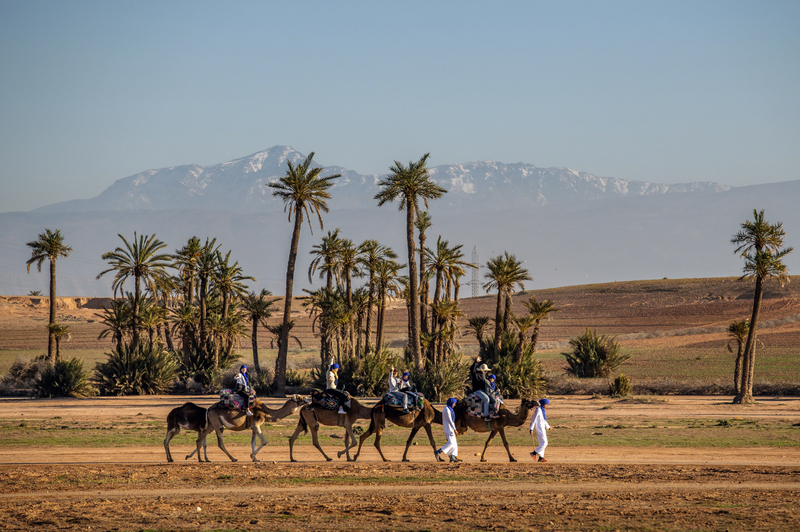 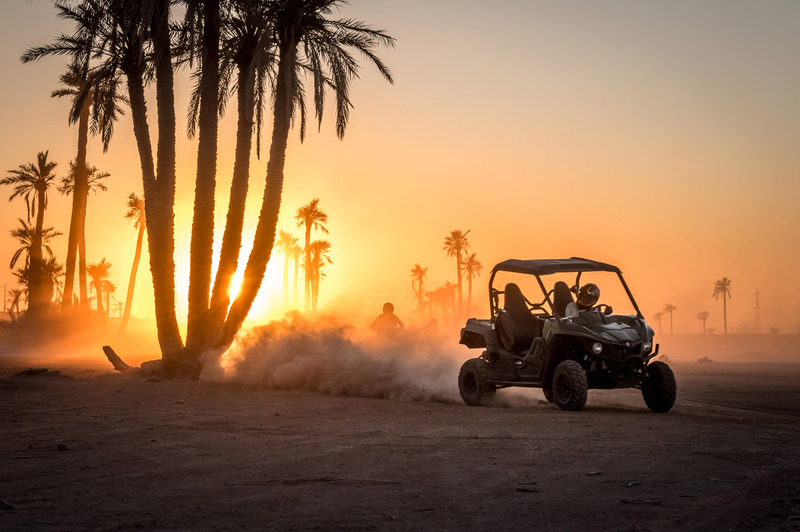 Accompanied by our guides, enjoy a camel ride through the Jbilets desert and Marrakech Palm Grove, an extraordinary experience along rolling hills and palm grove on the outskirts of Marrakech, and meet a local family. 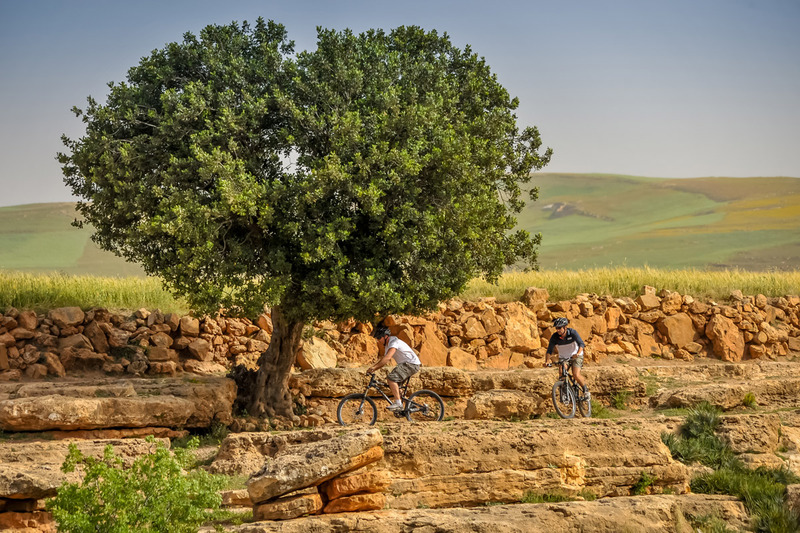 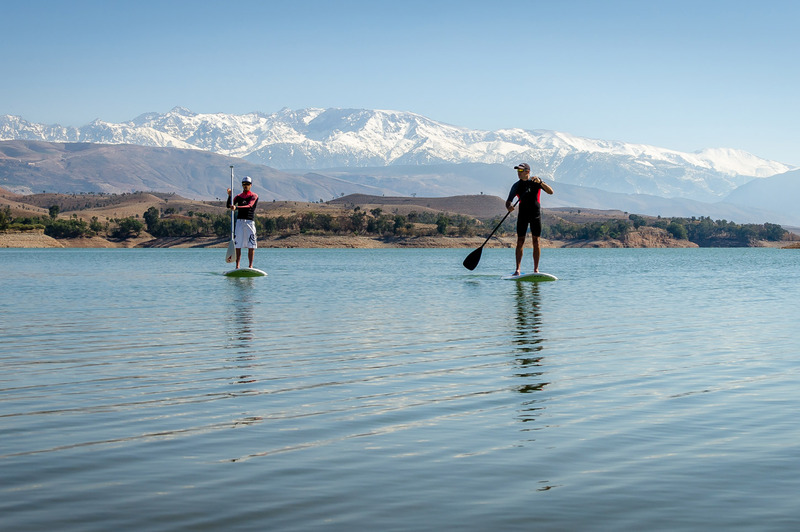 For quality me-time, we transfer you from your hotel to quiet, easy yet exceptional activities such as stand up paddle and kayaking in the lakes and rivers at the foothills of the High Atlas or around the island of Mogador in Essaouira. 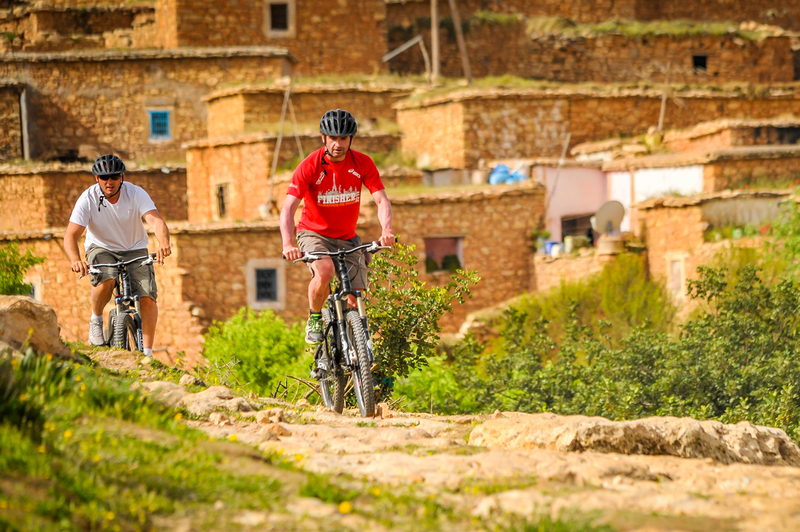 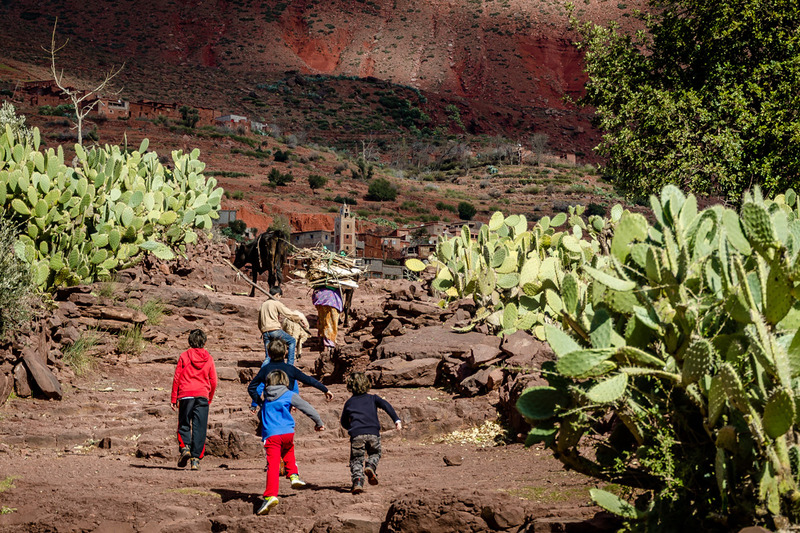 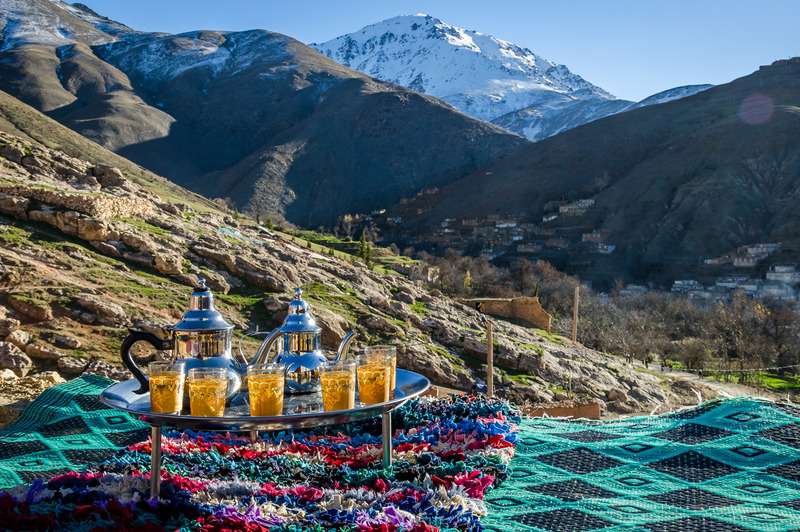 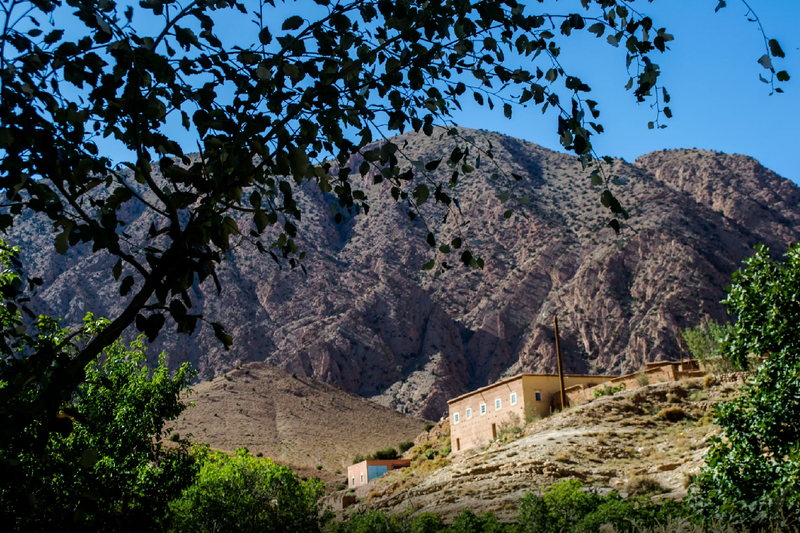 If you like the clear mountain air as we do, we strongly recommend the High Atlas foothills and mountains and discover the ageless Amazigh (Berber) culture. 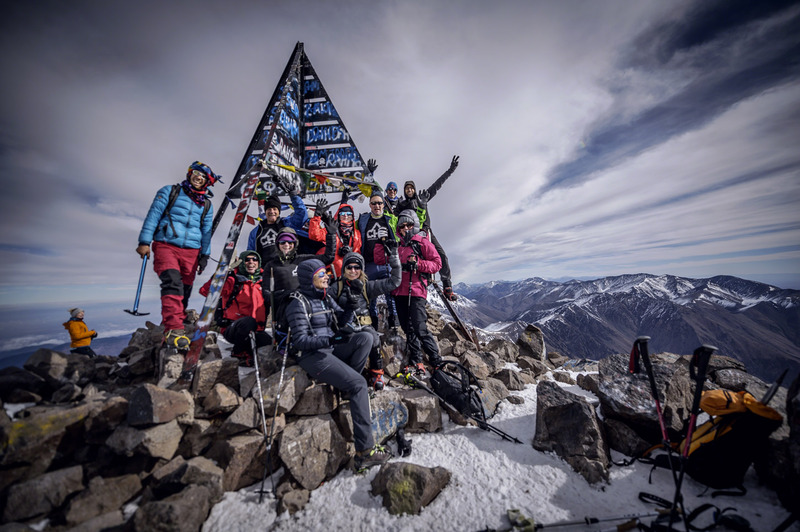 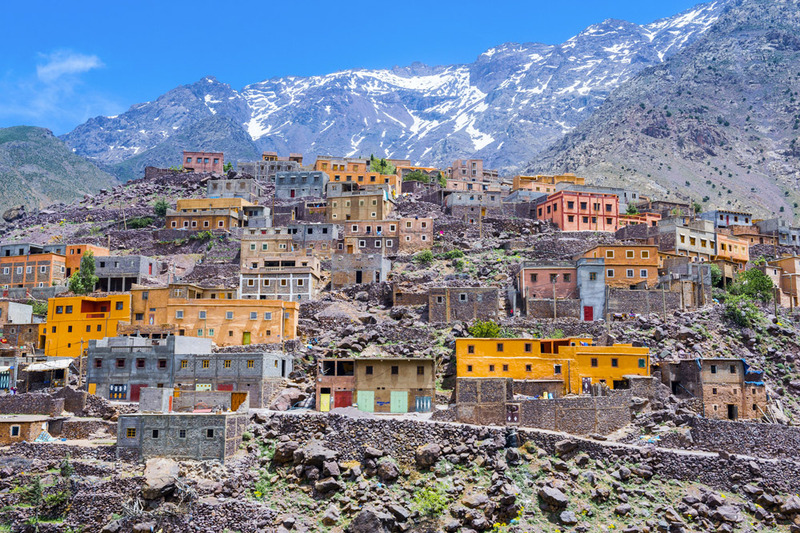 Lake Takerkoust, Ourika the green, Ouirdane and Imlil the ‘Chamonix of Morocco’ at the gates of Toubkal National park are all less than 90 minutes away from your hotel. 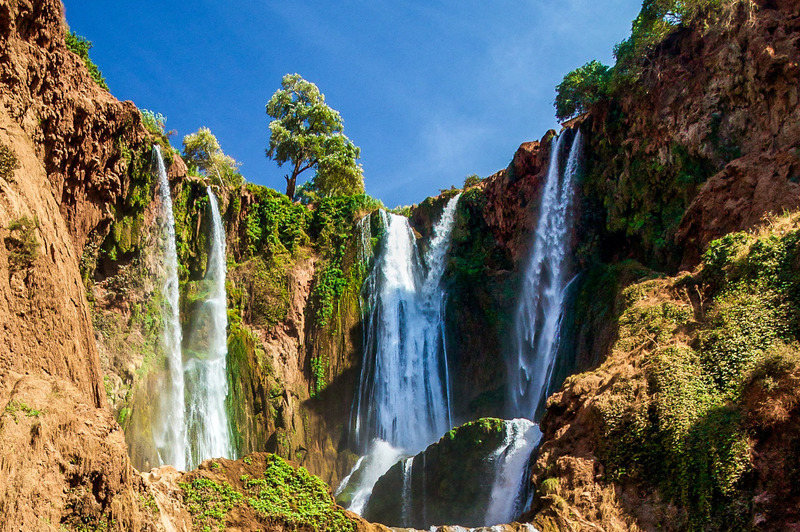 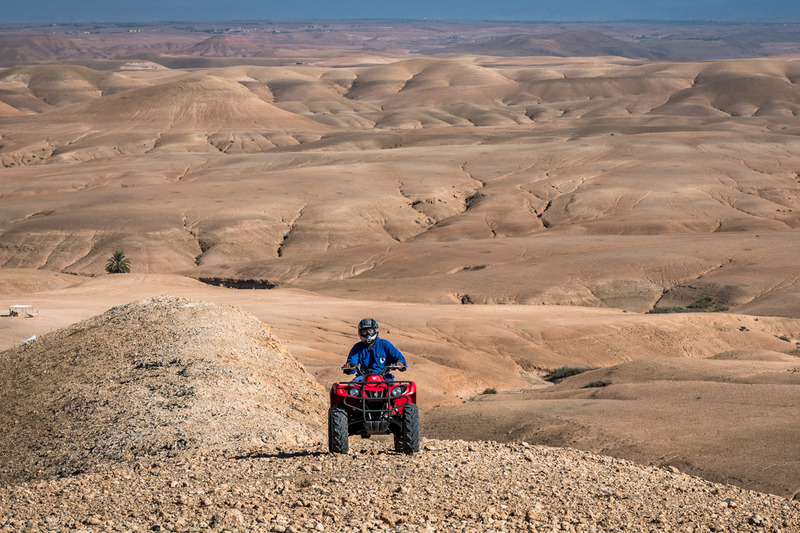 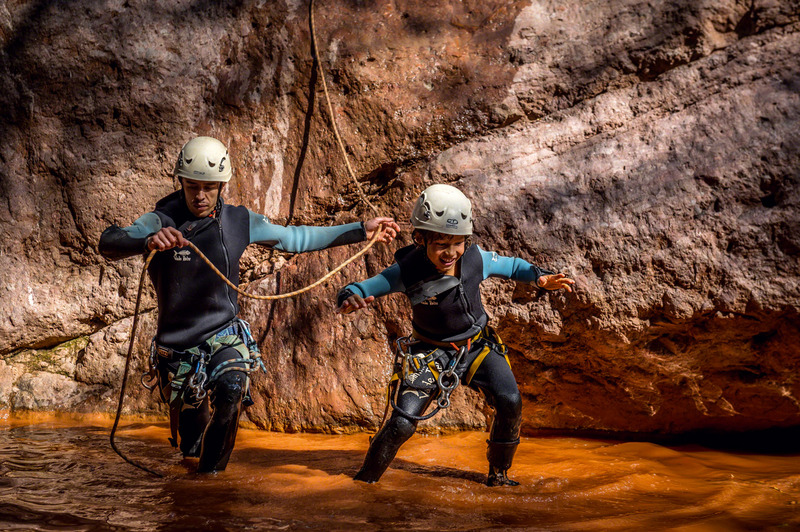 Further afield, you can swim in the natural rock pools of Ouzoud waterfalls and look at the Barbary playing in the trees, walk the narrow streets of the timeless port city of Essaouira or even admire the unique landscapes of the high dunes of the Merzouga desert a day’s ride away from Marrakech. 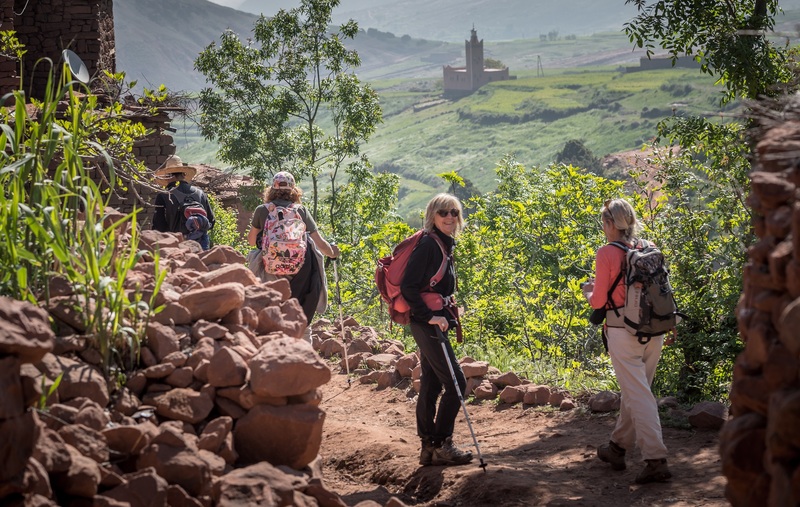 Hikers can follow the age old paths from summer to winter pastures still trodden by shepherds today in the valley of Ait Oucheg, or climb with mule support Mount Toubkal or M'Goun to the highest peaks in North Africa and ‘Roof of the World’ to ancient Greeks. 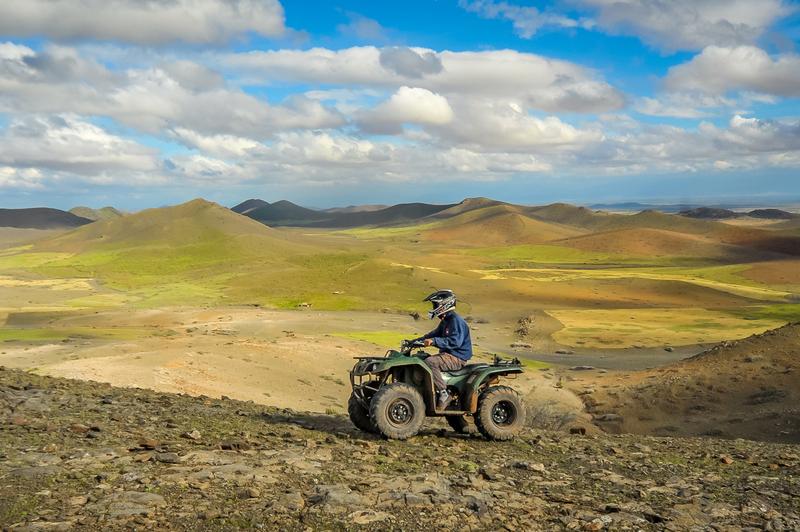 Last and in no way least, journey through time to the Yagour plateau that will surprise you with its purity and ancient petroglyph rock carvings. 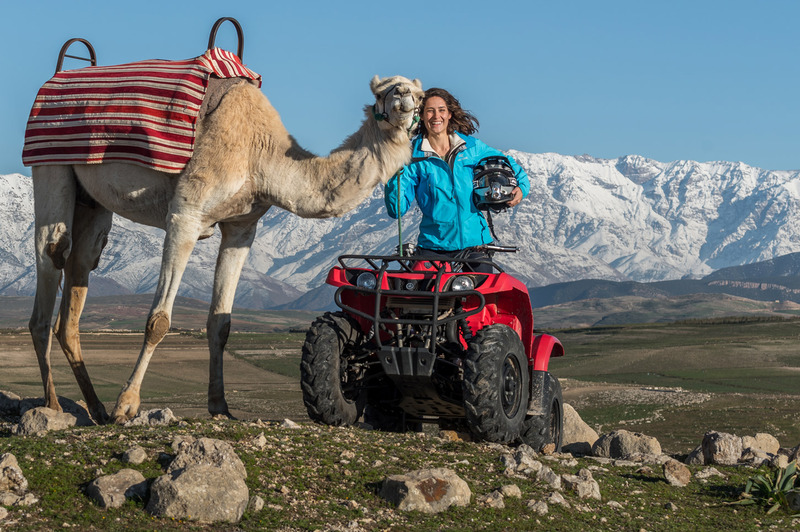 Choose your adventure, we deliver!